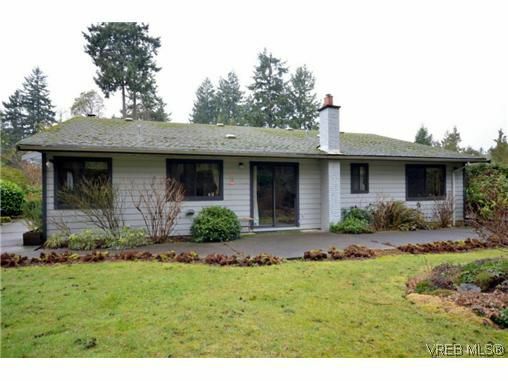 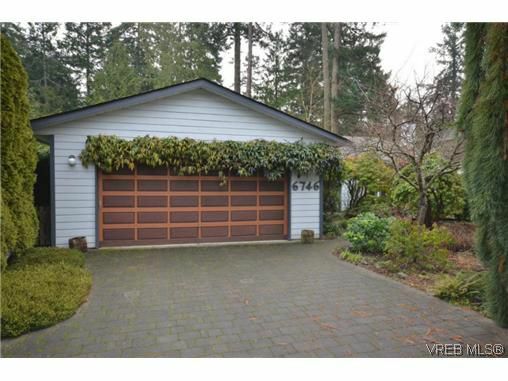 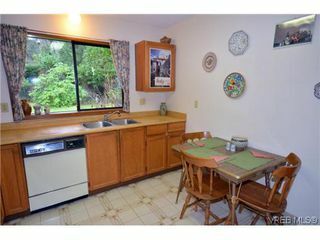 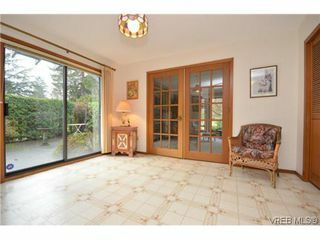 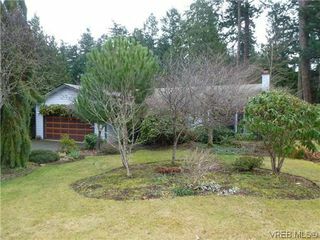 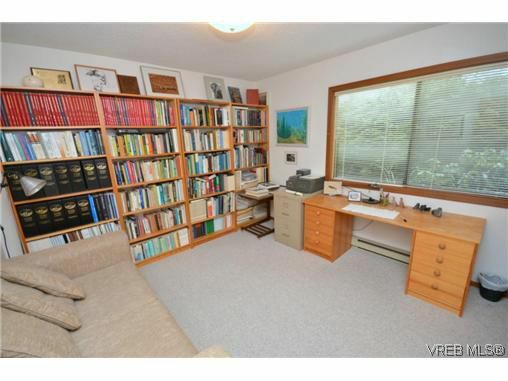 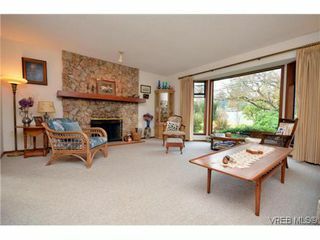 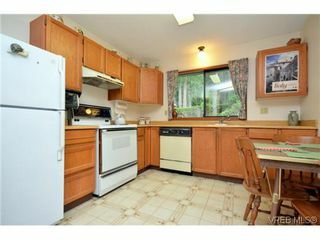 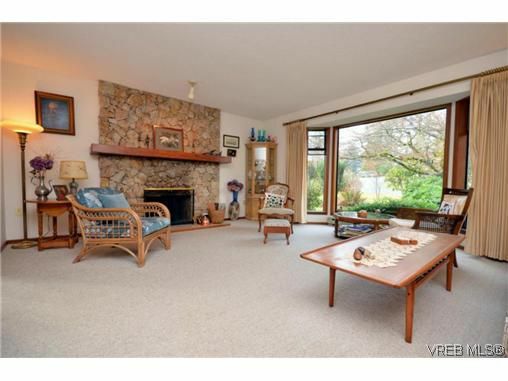 One level Rancher situated in sought after "Greig Estates", Brentwood Bay. 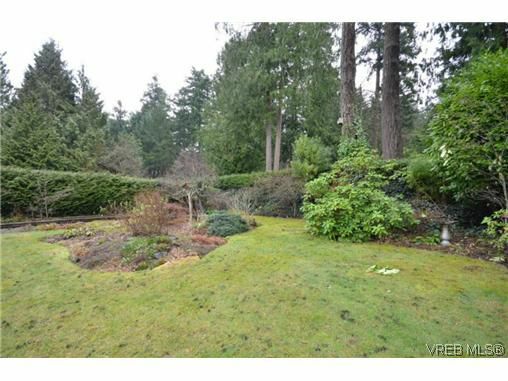 Near to 16-acre Gore Park, you can walk to the Butchart Gardens or Brentwood village. 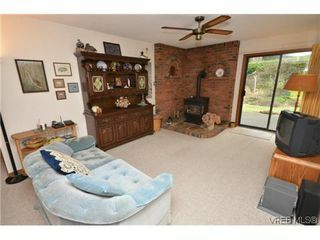 Features: 3 bedrooms, 2 full bathrooms, a living room with a wood fireplace, and family room with a cozy natural gas stove. 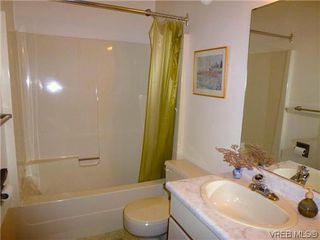 Master bedroom has a 4-piece ensuite. Gorgeous private, tranquil 1/4 acre landscaped fenced yard, with private patio areas, ideal for entertaining. 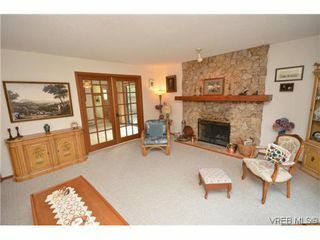 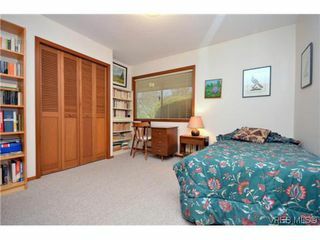 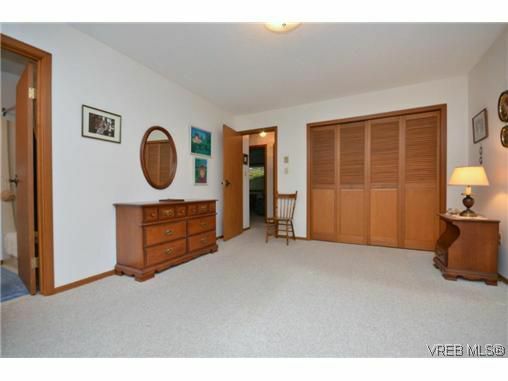 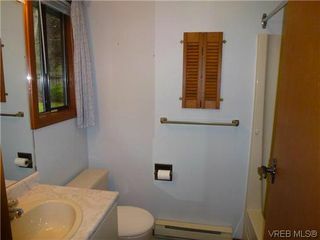 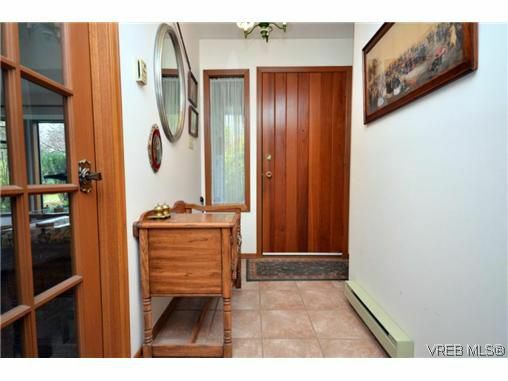 Well maintained, with a large double attached garage. Close to all levels of schooling. A MUST see home.